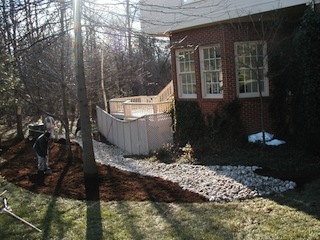 Our services for both residential and commercial clients range from high-end landscape design to the installation of drainage systems to protect your property and keep your family or your business comfortable and safe. 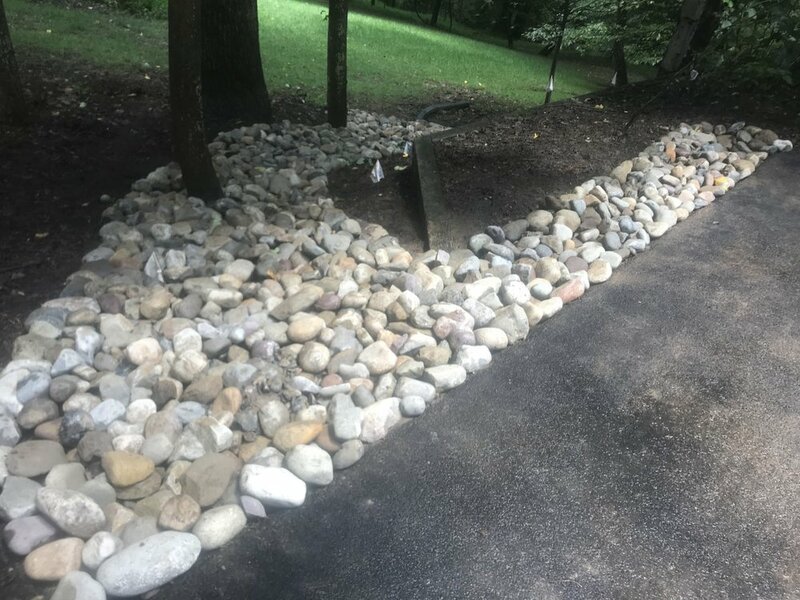 Because we are a full-service landscaping company, our work on drainage systems takes advantage not just of our experience and skill, but our sensitivity to the landscape itself. Unlike many of our competitors, when we do a drainage system we're able to put things back better than the way we found them. If you have drainage problems, please use our convenient online form and let us know how we can help.